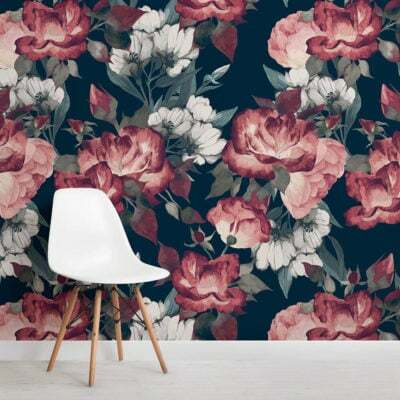 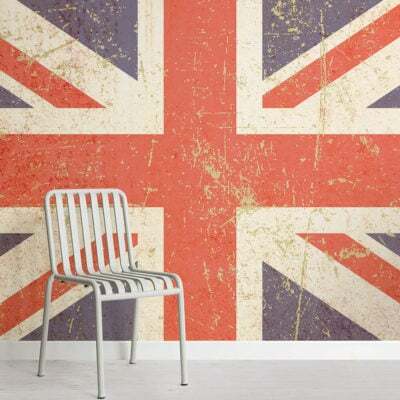 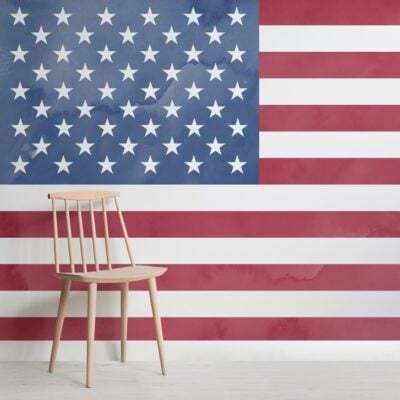 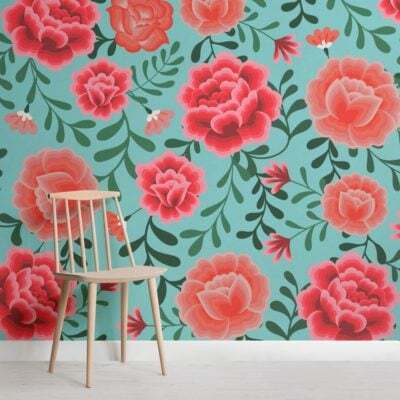 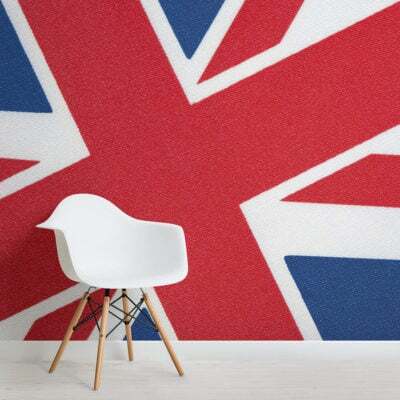 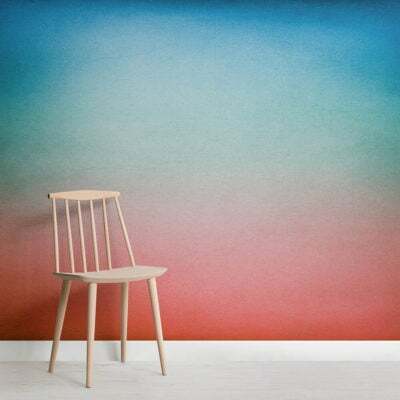 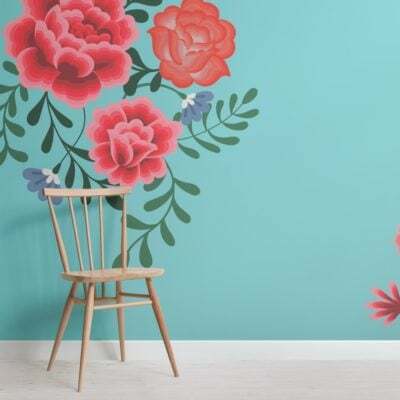 Create a bold feature that introduces color in an energised way with a blue and red wallpaper, a varied selection of murals with light and dark blue shades available. 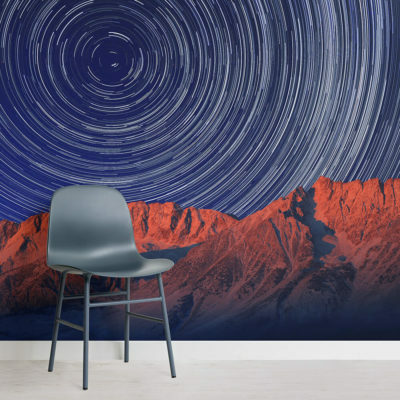 Explore these two complementing shades in geometric or space wallpaper to add to the sense of drama in your space, or try a dark blue and red ombre or floral design for something more subtle. 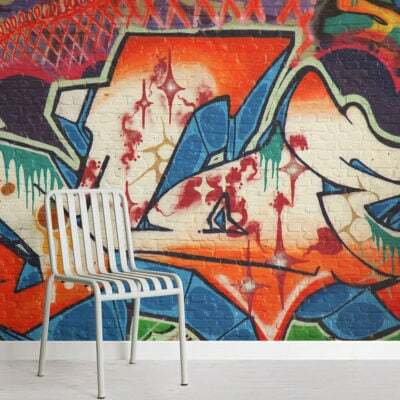 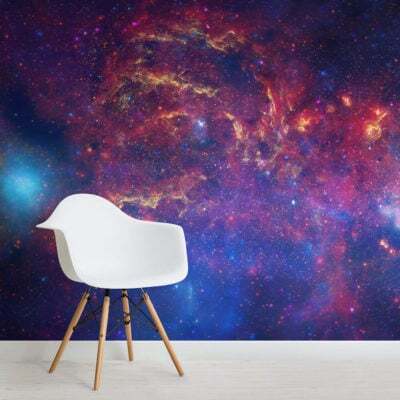 A great choice for your living room, bedroom or even your children’s bedroom with a cool star or galaxy style.